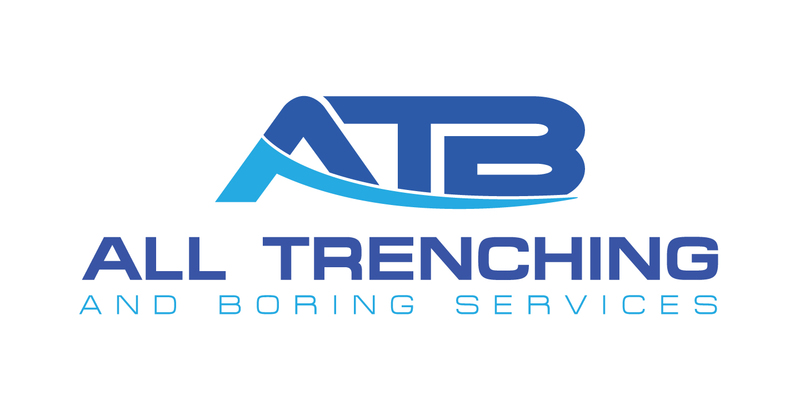 Trenching is the technique of excavating that makes an open slit on the surface of the ground, generally used for burying cable or pipes, as well as drainage. The depth and width of the trench will differ, based on what you are putting in the ground. Trenchers vary in size from little walk-behind models and attachments that attach to a tractor, to big, heavy-duty engineering vehicles. A chain trencher cuts deep due to a digging chain moving around a metal frame. It looks like a gigantic chainsaw that cuts through the dirt. This sort of trencher can cut through hard ground. Once we complete the trench, we place the required pipe or cable in the opening, and then the trench is filled back up with dirt. 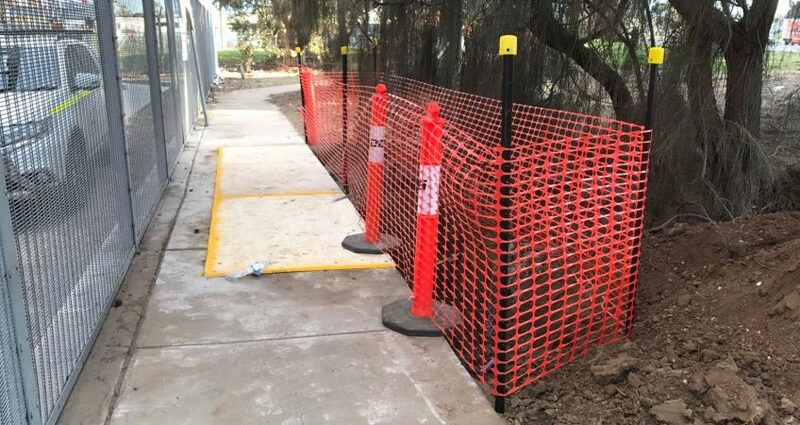 This burial technique is most cost-effective and efficient for jobs that need many pipes, or in areas that are vastly open, like through fields, in new construction zones, and along roadways. Our professionals will meticulously examine your needs and choices before suggesting the most efficient, affordable way to finish your project accurately.